To celebrate the next installment of Eliza Carlisle’s adventures, the first book in the series, TROUBLE MAGNET has joined up with a handful of other awesome mysteries to give readers some #freebooks and a chance to win a super cute dragon book bag! Readers get to choose which books they want to download and which authors they’d like to follow, AND enter to win the book bag. If you’re in the mood for Christmas already and want to win some eBooks, check out the giveaway and enter to win! I’m trying out the new giveaway feature with Amazon that now allows ebooks to be offered up as prizes, so here goes! Pop over to Amazon and enter to win an ebook copy of TROUBLE MAGNET the first book in the Eliza Carlisle Mystery series. Eliza Carlisle has the unwanted talent of attracting trouble, in all its forms. That couldn’t be truer than when she moves into the most bizarre apartment building on the planet. Weekly required dinners with the landlord and assigned chores are bad enough, but the rules don’t end there. Top most on the list of requirements is NO physical violence against the others residents. The young manager, Sonya, claims that hasn’t been a problem recently, but Eliza comes home from her first day of culinary school to find a dead resident, her next door neighbor looking good for the crime, and a cop that seems more interested in harassing her than solving the case. All Eliza wanted was to escape her past and start over, completely anonymous in a big city. That’s not going to be so easy when the killer thinks she’s made off with a valuable piece of evidence everyone is trying to get their hands on. The ultimatum that she turn it over to save her own life creates a small problem. Eliza has no idea what the killer wants, or where the mysterious object might be. If she can’t uncover a decades old mystery in time, surviving culinary school will be the least of her problems. Giveaway Time: Darn it, it’s already over! This post was originally meant to announce a giveaway. A giveaway that went live two days ago on Amazon. Ten minutes after I saved this post, I got an email saying my giveaway had already ended because two many people had entered. This is what the announcement looked like that I posted on my social media Tuesday night. See this #AmazonGiveaway for a chance to win: Shark Out Of Water (The Date Shark Series) (Volume 2). https://giveaway.amazon.com/p/6166bc75aa616cdc NO PURCHASE NECESSARY. Ends the earlier of Aug 16, 2015 11:59 PM PDT, or when all prizes are claimed. See Official Rules http://amzn.to/GArules. 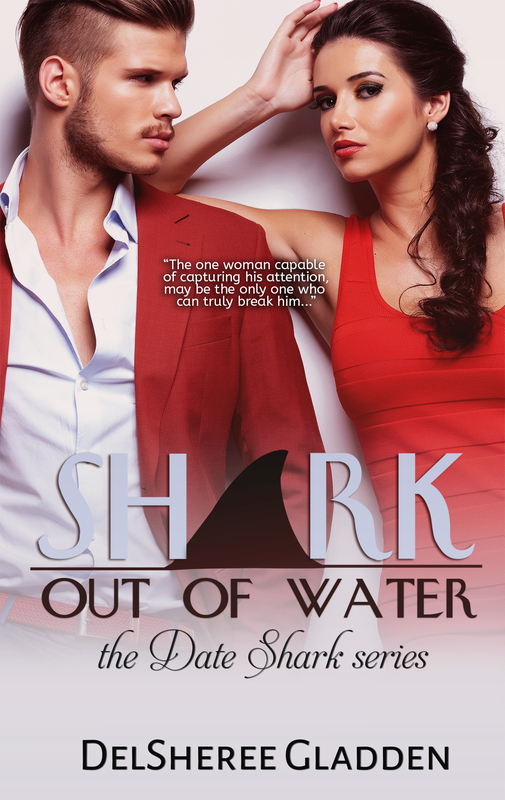 Enter to win a copy of “Shark Out Of Water” to catch up on the series before book 3 releases Oct 6th!! I guess I set my limit too low, but honestly, I wasn’t sure how this new feature on Amazon would go and I didn’t want to have it live for a week only to find out I had gotten ZERO entries. Self-doubt strikes again!! It’s was nice to see the entries fill up so quickly. Next time I’ll have to up the limit and offer a few more books for you all. I have no idea who won the giveaway because Amazon keeps that confidential (rightly so! ), but CONGRATS to the winner of the paperback copy of SHARK OUT OF WATER. Book 3 THE ONLY SHARK IN THE SEA will be up for Pre-Release Sept19th and will go live Oct 6th! 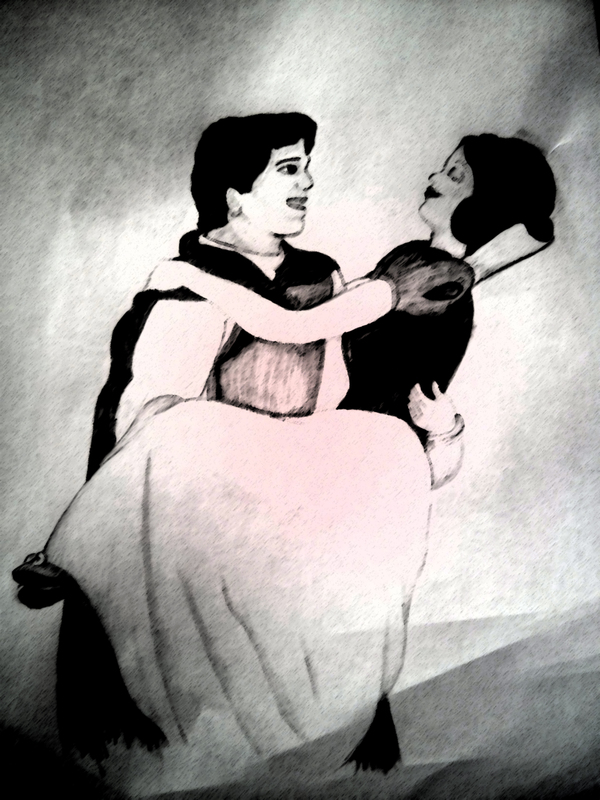 Have you ever wished your were a princess? Or could just borrow their life for a day? Well…it’s not as easy as that. 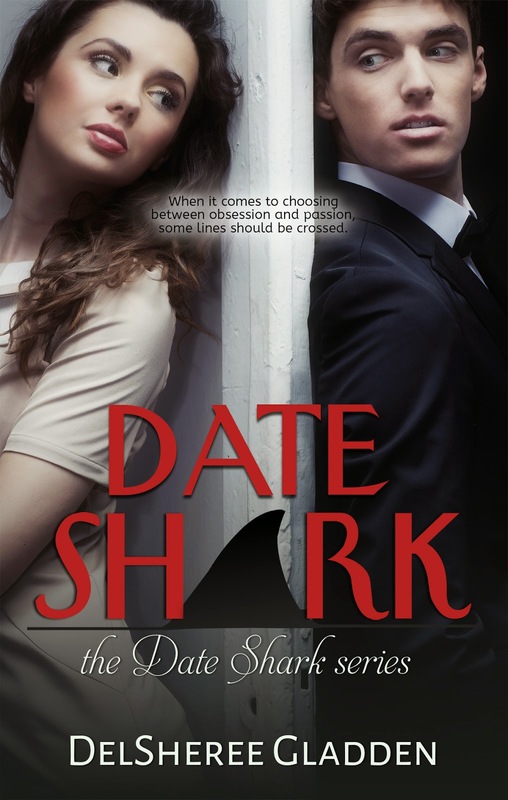 Charlotte and Leila from the DATE SHARK series are here to tell you why. First, let’s meet Leila Sparrow, who just wanted to revamp her dating life, be treated like a princess, and stop being the perpetual last minute “plus one” because she was too nice to say no. Even though Leila enjoys her work as a marketing manager for a popular clothing boutique, her boss’s absolute trust in her has turned into her being the only person allowed to handle a million different tasks each day. Leila and Ana are good friends, but at the end of the day, Leila feels a little like Cinderella trying to keep up with a houseful of demanding lunatics. 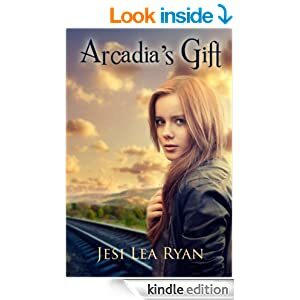 Even when Leila starts stepping out of her comfort zone and taking risks that she hopes will make her life better–like dating the adventuring loving Luke and befriending her dating coach Eli–things don’t go exactly as she hoped. Luke may be incapable of sitting still for more than five minutes, but he’s fun and safe, in a strange way. Eli, on the other hand, is risky. Not only because he’s hiding something from Leila, but because figuring him out is harder than trying to get mice to make you a designer gown in real life. There’s a happily ever after waiting for Leila, but which path will get her there? And let’s not forget Charlotte, who’s been through some really tough stuff, but this time she doesn’t know if she can survive without help. Charlotte wasn’t raised by a wicked step-mother like Snow White was, but she’s experienced loss and hardship and abandonment, the kind that has the potential to truly make you crumble. She pulled through, and kept fighting, but things are quickly spinning out of control. 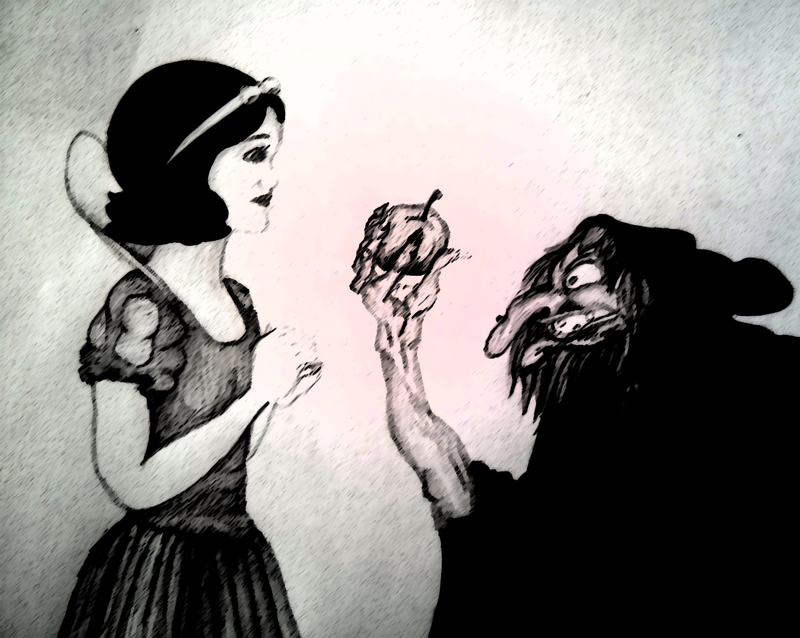 The threat of death doesn’t come from a poison apple, but she’s facing losing her life all the same. Snow White finds a band of dwarves to protect her and make friends with. Charlotte isn’t exactly looking for a hero, and to be perfectly honest, Guy Saint Laurent doesn’t really seem like the hero type, but a momentary wish to step out of her life, dress up like a princess, and just enjoy a night out with a friend leaves her with a choice. 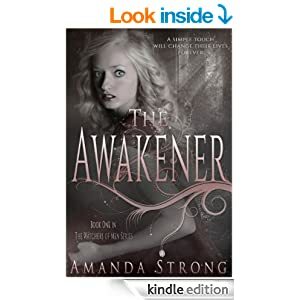 She terrified that Guy will leave when things really get rough, that accepting help will make her weaker, but if he stays…he could be everything Charlotte has ever wanted. And don’t forget, there are prizes!! The Grand Prize for this hop is the Congratulations Magic Morsels 48 Gift Box from Fairytale Brownieshttp://www.brownies.com/, which includes a bite-size assortment (Caramel, Chocolate Chip, Original, Raspberry Swirl, Walnut, Cream Cheese) of 48 delicious gourmet brownies. A winner will be selected at random and announced on Monday, February 16th, and you can enter at each stop on the hop, which means you can enter up to 21 times! 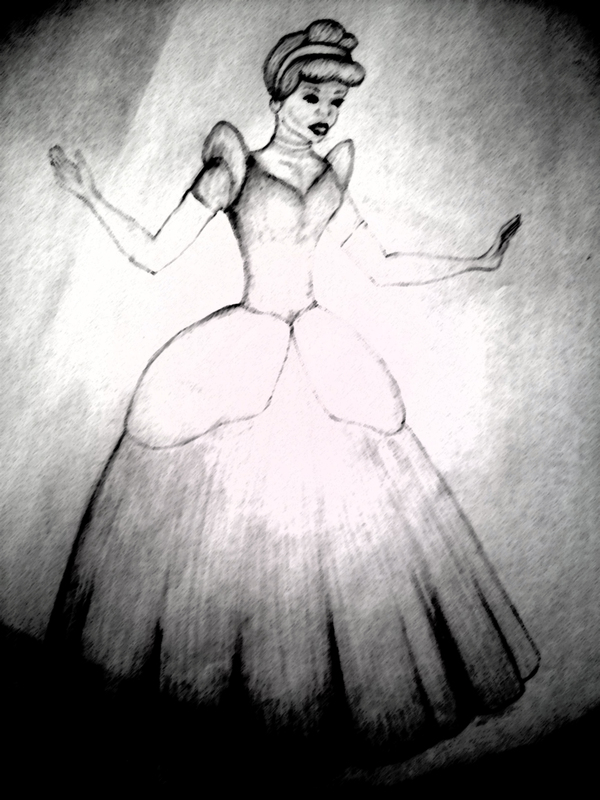 What aspect of princess life would you really NOT want to have to deal with? Leave your e-mail address along with their comment or we won’t be able to get a hold of you if you win! If you don’t give an email address, your entry won’t count. Where else can you enter? Just follow the links! The lovely Mia Hoddell is hosting the 12 Days of Christmas Event, and it’s going to be a ton of fun! I’ll be up giving you a peek at the boys from the Aerling series on Dec 6th. but you get to start in on the fun now with some awesome giveaways! There are two giveaways going on, one for USA residents (shipping is expensive) and one for INTERNATIONAL readers. Make sure you enter the right one! Feel free to share with your friends and don’t forget to stop by the 12 Days of Christmas Event on Mia Hoddell’s blog! It’s Time to play! 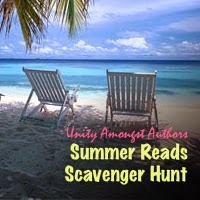 Who’s read for the Summer Reads Scavenger Hunt! 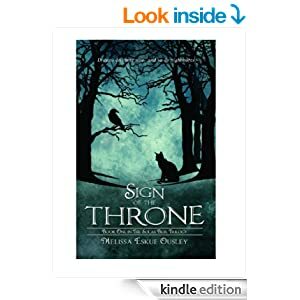 Sign of the Throne by Melissa Eskue Ousley. Abby is haunted by dreams of an ivory castle, blood-thirsty monsters, and a striking stranger. Working as the babysitter for a family of mythology lovers in wealthy Newcastle Beach, she struggles to define herself among the elite class while trying to make sense of her strange visions. 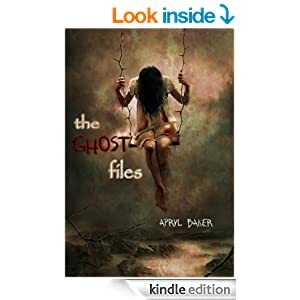 Upon meeting David, the doppelgänger of the mysterious young man in her dreams, Abby’s life changes forever. Lands Ravaged. Dreams destroyed. Demons set loose upon the earth. War strikes at the heart of women’s magic in Moisehén. Eolyn’s fledgling community of magas is destroyed; its members killed, captured or scattered. Devastated yet undaunted, Eolyn seeks to escape the occupied province and deliver to King Akmael a weapon that might secure their victory. But even a High Maga cannot survive this enemy alone. 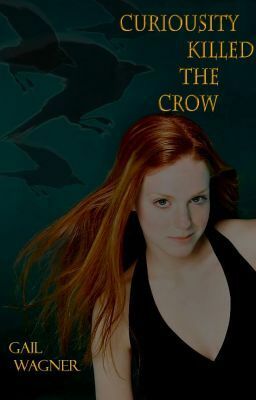 Aided by the enigmatic Mage Corey, Eolyn battles the darkest forces of the Underworld, only to discover she is a mere path to the magic that most ignites their hunger. What can stop this tide of terror and vengeance? 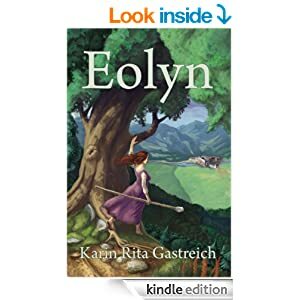 The answer lies in Eolyn’s forgotten love, and in its power to engender seeds of renewed hope. Seeing Micah for the first time in years, Eden wants nothing more than to run and hide. Tall and handsome, Micah is no longer the scrawny kid she remembers. Eden tries to slip by him unnoticed but unfortunately, her body acts on its own accord. In a moment of sheer embarrassment, she throws her arms around his neck, unaware she’s just changed her childhood friend forever. With angels and demons fighting around them in a battle that began long ago in the ancient City of Enoch, both Eden and Micah must find their own personal courage in order to triumph. … For if they fail, they could lose everyone they love. When Avalon Gregory left for a summer archaeology program, she got more history than she bargained for. After an unfortunate accident she is thrust into an ancient battle. Surrounded by enemies, human and non, she must finish what was started almost a millennium ago or die trying. Courtesy of the lovely Autumn Kalquist! 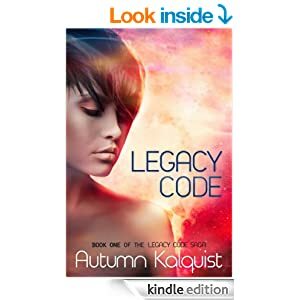 Autmun is offering up an eBook copy of her novel, LEGACY CODE! Enter to win on the Rafflecopter Widget below! All the scavenger hunt stops are assigned a number, and you need all the numbers to enter the giveaway. Don’t forget to add this one!